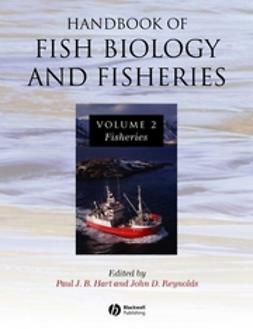 There has been a continual expansion in aquaculture, such that total production is fast approaching that of wild-caught fisheries. Yet the expansion is marred by continued problems of disease. New pathogens emerge, and others become associated with new conditions. 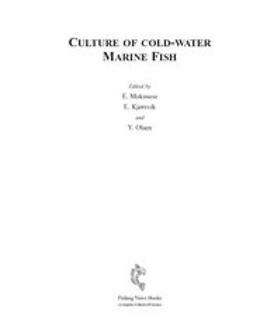 Some of these pathogens become well established, and develop into major killers of aquatic species. 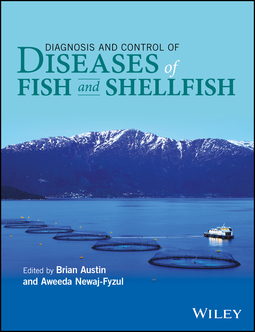 Diagnosis and Control of Diseases of Fish and Shellfish focuses on the diagnosis and control of diseases of fish and shellfish, notably those affecting aquaculture. 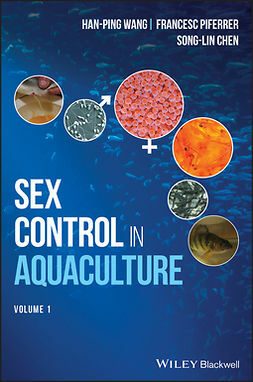 Divided into 12 chapters, the book discusses the range of bacterial, viral and parasitic pathogens, their trends, emerging problems, and the relative significance to aquaculture. 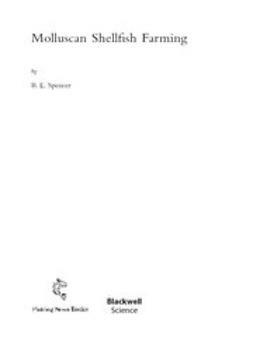 Developments in diagnostics and disease management, including the widespread use of serological and molecular methods, are presented. Application/dose and mode of action of prebiotics, probiotics and medicinal plant products used to control disease are examined, as well as the management and hygiene precautions that can be taken to prevent/control the spread of disease. 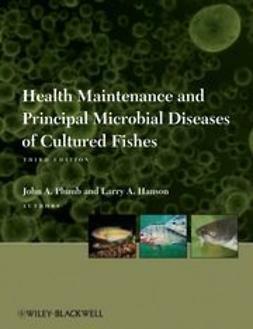 This book will be a valuable resource for researchers, students, diagnosticians, veterinarians, fish pathologists and microbiologists concerned with the management of diseases of fish and shellfish.